A cheating husband joined forces with his wife to humiliate his mistress by sending naked photos of her to her boss. 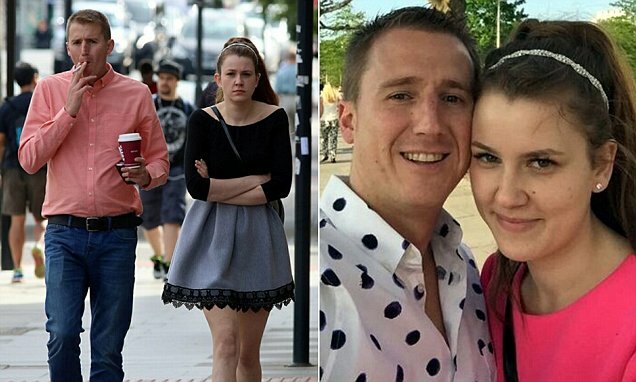 Juan Majendie, 30, from Finchley, North London, had been struggling to decide between the woman and his wife, Ilona Wroblewska, 22. He had originally told the victim, who cannot be named for legal reasons, that he loved her and was going to end his marriage. 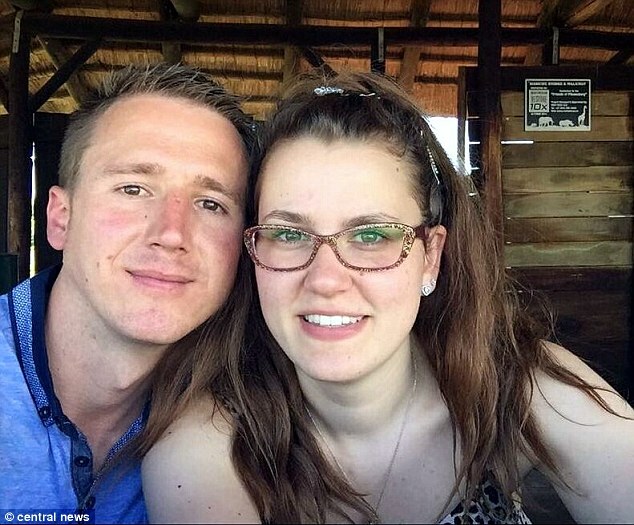 According to Mailonline, during a holiday in Africa with his wife, he secretly messaged his mistress and the pair slept together when he returned. But again struggling to pick between the two, Majendie told his girlfriend he did not want to see her again. The victim received a letter from Ms Wroblewska on May 25 this year telling her she had got her hands on naked images of the woman. 'On June 7, the victim woke up at 9am to find two fake Facebook accounts with seven pictures of her, one of which was naked,' said prosecutor Tracy Mesmain at an earlier hearing. Majendie, disclosing private sexual photographs and films with intent to cause distress and was bailed ahead of sentence at Snaresbrook Crown Court on December 9. Wroblewska, admitted disclosing private photographs at a previous hearing and was given a six week prison sentence suspended for 12 months. She was also handed an indefinite restraining order barring contact with the woman and ordered to pay £250 compensation along with a £115 surcharge.